Ethylene propylene diene monomer, or EDPM, is a popular roofing material used on commercial buildings. 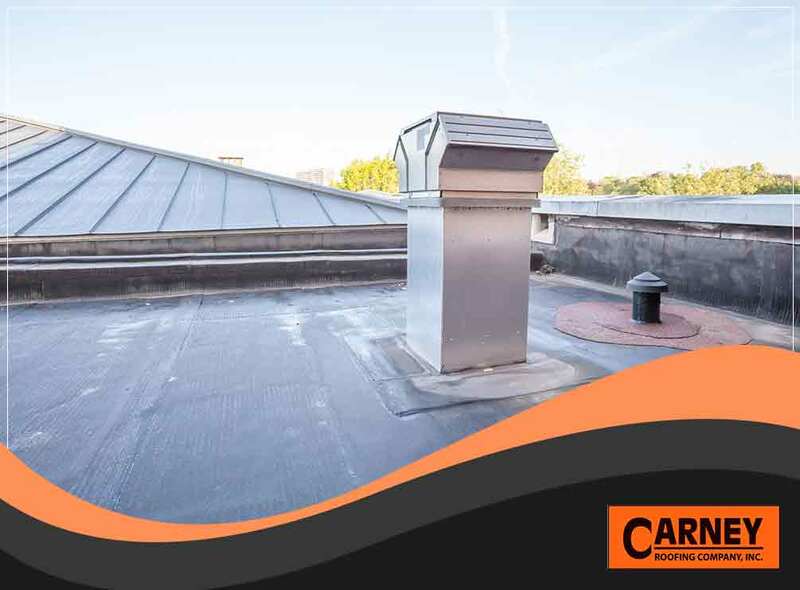 Also known as rubber roofing, this single ply membrane has been used in low slope applications for decades, effectively providing protection to residential and commercial structures. 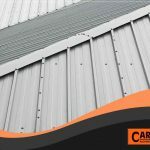 The typical EPDM roofing cost is lower compared to other commercial roofing materials such as TPO, PVC and metal. As a single-ply membrane, it’s also easy to install, lowering installation costs. What’s more, replacing it won’t cost a fortune. EPDM roofs require little maintenance compared to other roofing materials. Install it and forget about it. However, scheduling a regular maintenance regimen can prolong its life span. If properly installed, EPDM roofs last for around 20 years. 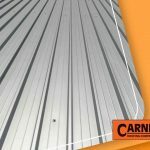 Coupled with proper care and maintenance, its UV resistance allows it to last even longer — up to 50 years. As a rubber membrane, EPDM is very resilient. 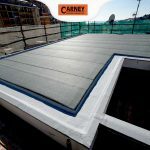 It is flexible enough to bend around gutters, pipes and skylights, and even strong enough to resist temperatures brought about by extreme weather conditions. It can withstand temperatures ranging from -58° to 302°. EPDM roofs help lower your cooling costs in two ways: by reflecting heat, it keeps the interiors of your building cool; and because it is breathable, it allows heat and vapor to escape from inside the building. EPDM also acts as an insulator, helping to keep your building warm during cold weather. While it is breathable, it is not permeable enough for moisture to enter, thus helping to lower your heating costs. 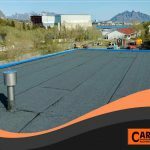 When your EPDM roof reaches the end of its life span, it can be recycled into new roofing material. You’re assured that very little, if any, goes to a landfill every time an EPDM membrane is removed from a roof. 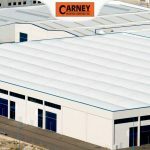 Carney Roofing Company can help you with your new roofing construction plans. Call us today at (936) 307-0900. We serve clients in Tyler, TX, and the surrounding areas.